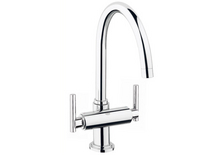 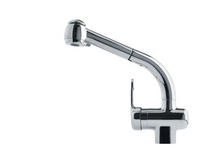 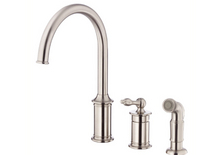 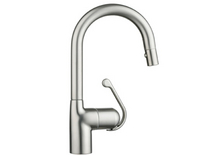 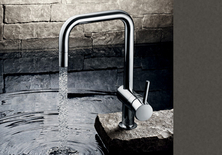 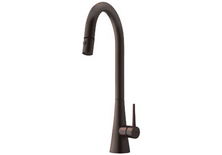 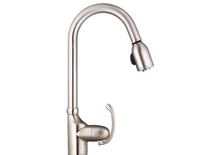 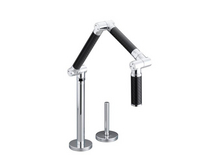 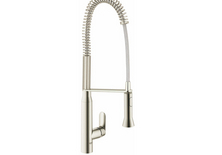 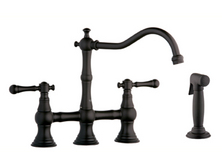 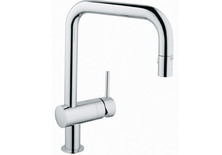 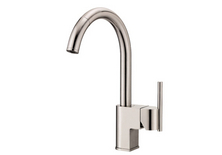 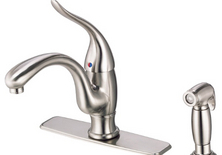 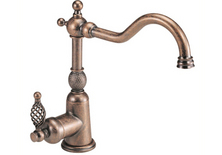 Kitchen faucets need to be practical, functional and beautiful. 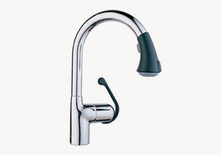 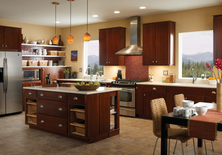 We will help you to choose the faucet that matches your kitchen style as well as the functionality that you need for your working space. 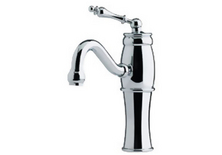 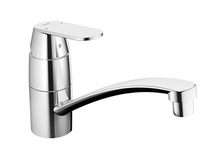 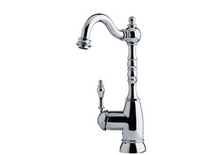 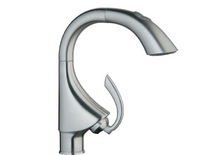 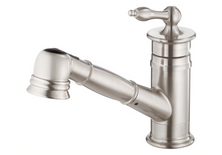 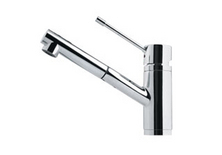 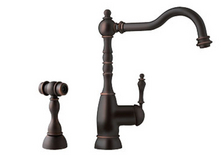 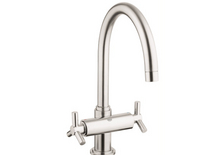 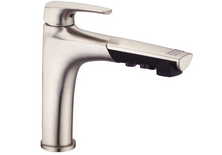 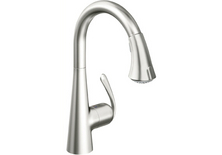 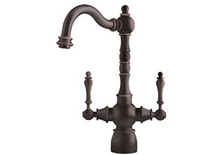 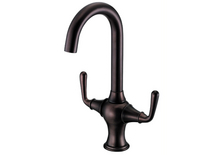 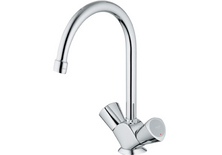 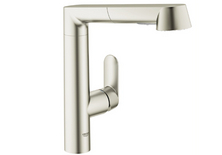 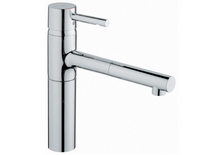 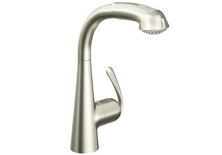 Please click on the thumbnails and see a variety of faucets.